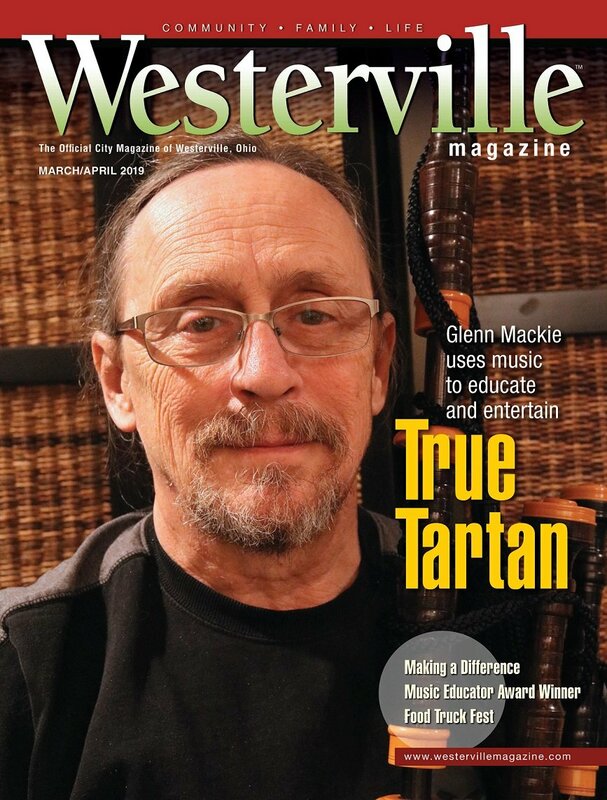 It isn’t just adults who can learn to be community leaders in Westerville. Leadership Westerville is known in the city for its nine-month leadership development program that seeks to turn participants into informed, involved, community-minded citizens, as well as its organization of community events such as the Martin Luther King, Jr. Breakfast in January. But it also offers a similar program for young people: Leadership Today. The program – which, like its adult counterpart, runs September through May – aims to teach its participants about the important role leadership has in effecting change throughout their community. Students must be high school freshmen, and must be recommended to the program by a guidance counselor, teacher or principal. Accepted students are notified after applications are reviewed. The program itself features a variety of leadership building activities and community service projects. The team-building exercises allow students to cultivate not only important leadership skills, but also an understanding of the importance of teamwork. “In order to function as a community, they have to function as a team,” says Leadership Westerville Executive Director Phyllis Self. These exercises also feature “strength finder” activities, which help members understand the areas in which they excel and develop communication skills. “The kids love learning more about their abilities,” Self says. In addition to leadership exercise, the program also allows students to participate in various volunteer opportunities. Leadership Today places a strong emphasis on the motto “service above self.” The students get the chance to work with such organizations as the Westerville Area Resource Ministry, the Westerville Area Chamber of Commerce and Otterbein University. Organizations hold sessions for students emphasizing the importance of community service and also provide opportunities for direct involvement, such as conducting food drives for WARM and later learning exactly how the food is distributed. Leah Kunnath is a contributing writer. Feedback welcome at gbishop@cityscenemediagroup.com.